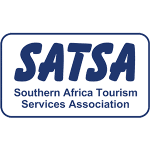 James Augustus Grant was a Scottish explorer of Africa who spent much of his time traversing the continent with the renowned John Hanning Speke, in search of the source of the Nile. 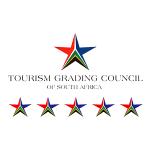 Grant was known for his loyalty, his resilience through tough times and his commitment to Speke’s voyage. 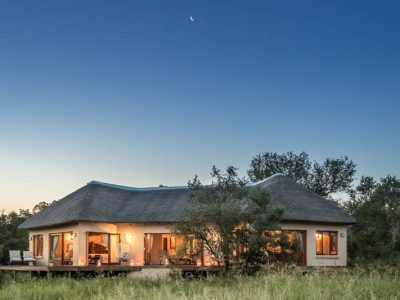 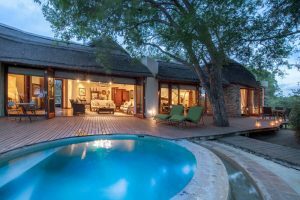 Sharing an unfenced boundary with the renowned Kruger National Park, the pristine private Manyeleti Game Reserve is home to the luxurious Tintswalo Safari Lodge. 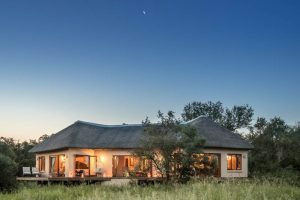 Boasting one of the lowest vehicle densities in the Greater Kruger, Tintswalo Safari Lodge guests are spoiled to uninterrupted game viewing experiences in an untouched African wilderness. 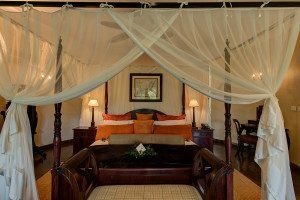 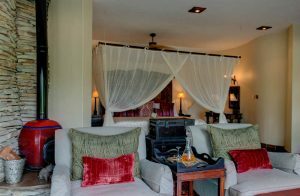 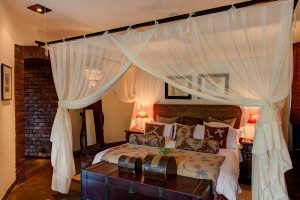 The lodge suites are authentically decorated to reflect the intricate luxuries of colonial times and evoke the adventures of 19th-century explorers after which they’re named. 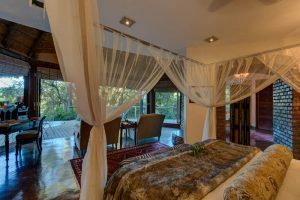 Tintswalo Safari Lodge is situated a short drive from the nearest local airport in Hoedspruit, or a scenic six-hour drive / shuttle from Johannesburg for those who enjoy a road-trip. 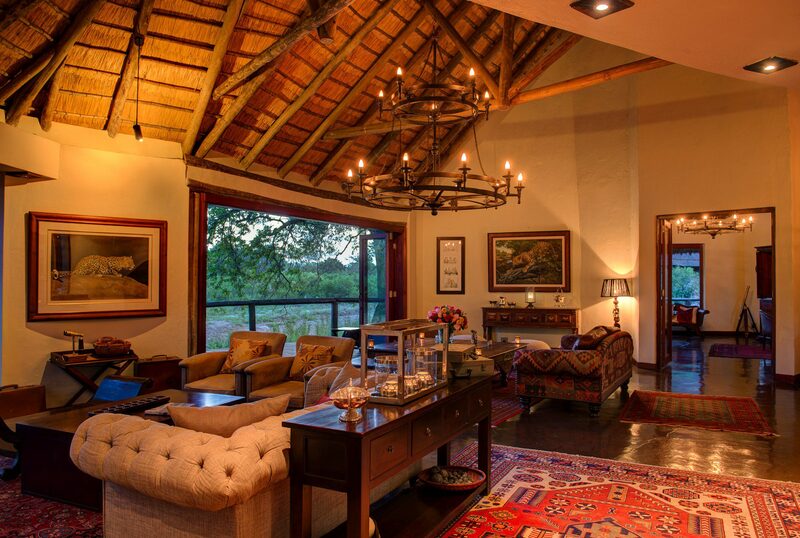 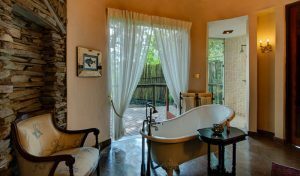 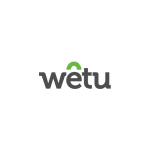 A famous luxury safari lodge in the greater Kruger National Park. 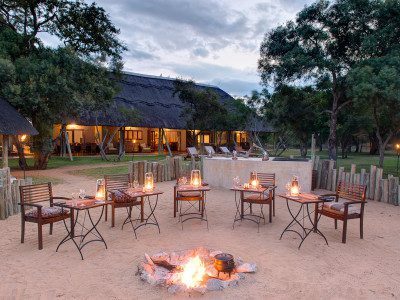 Big Five hotel accommodation in the Manyeleti with daily game drives, walks and safaris.